This humorous thriller was among several ’30s films featuring Aileen Marson, a tragically short-lived British actress whose career briefly flourished on both sides of the Atlantic. 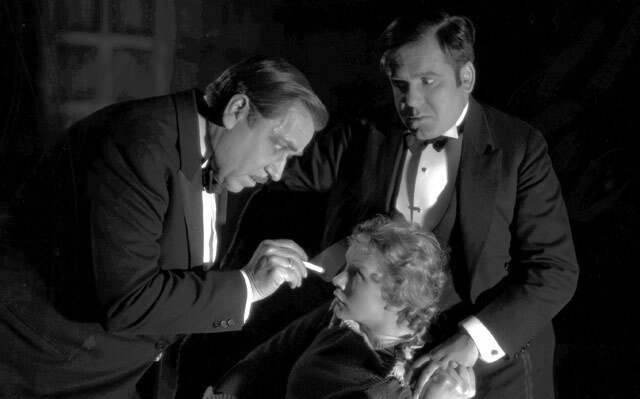 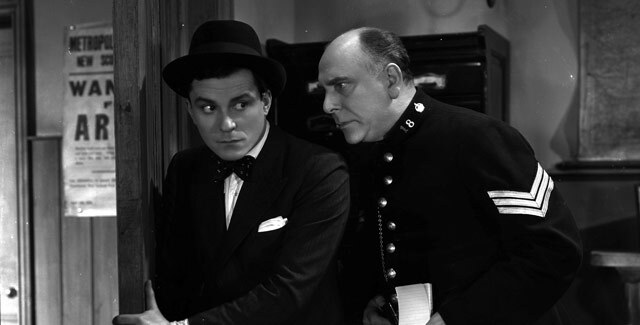 Marson’s co-stars include impeccable comedic actor and singer Billy Milton, and veteran screen villain Noah Beery; the film is directed by leading silent-era director/actor/writer Herbert Brenon – nominated for Best Director at the very first Academy Awards ceremony in 1927. 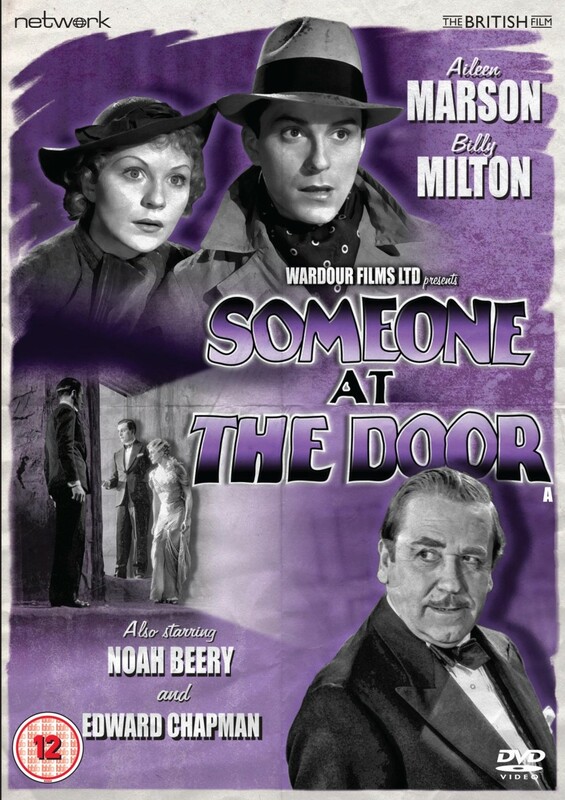 Someone at the Door is presented here in a brand-new transfer from the original film elements, in its as-exhibited theatrical aspect ratio.